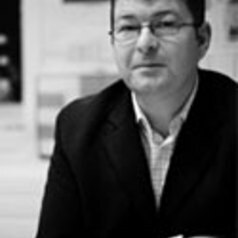 Dr John Jewell is the Director of the Undergraduate programme at Cardiff University's School of Journalism, Media and Cultural Studies. His research and teaching interests include the representation of asylum seekers and refugees in the British media and the history and development of the popular press. He is also interested in advertising, propaganda and political communication.